The kids are back in school, the leaves are changing color, and the temperature is dropping. It’s time to get ready for fall weather, which includes prepping your car. These quick tips will help you spot problems early and make sure you don’t run into trouble when those pretty leaves falling from the sky turn to flakes of snow. Now that summer road trips are a memory it’s time to check your tires. Make sure they’re properly inflated and use the penny trick and check the tire tread. If you put a penny into the tread upside down, then you shouldn’t be able to see the top of Lincoln’s head. If you can see the top of his head, then your treads are below the recommended 2/32 of an inch and they should be replaced. Check the tread in a couple of spots in case your tires have uneven wear. 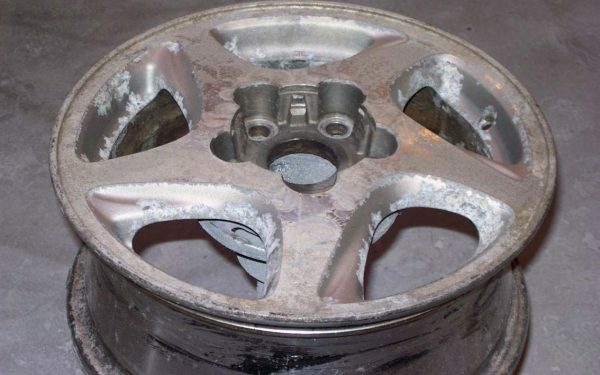 Sometimes you can see the uneven wear with a visual inspection or even feel it when you run your hand over the tire. It could be on the inner or outer edges or even in bands across your tire. This is usually caused by poor alignment or inflation issues. It’s not only unsafe, it makes the ride rougher and reduces handling and fuel economy. 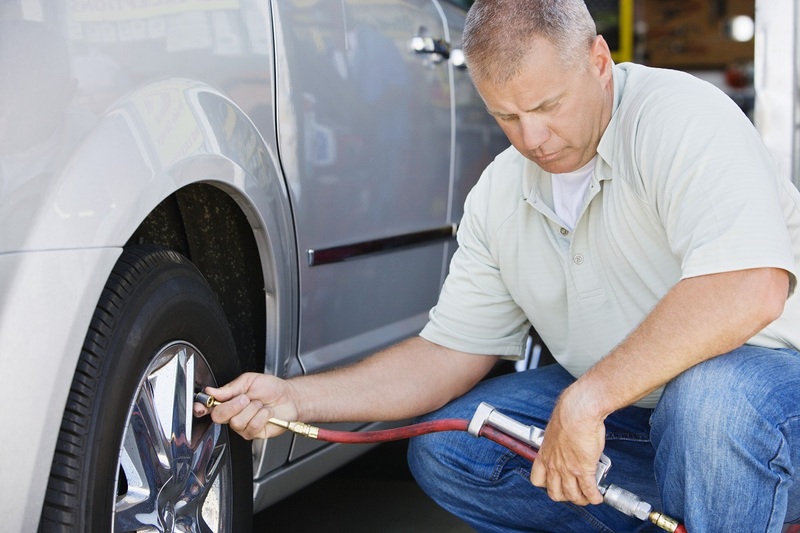 Take your car in for a tire inspection if you notice wear issues. You do not want to find out your wiper blades are shot when you’re trying to see in a torrential downpour. Instead, take a look at your blades and if you notice any cracks or missing pieces of rubber, then have them replaced. Even if they look okay, wipers that leave streaks or seem to jump across the window rather than smoothly gliding across need to be replaced. These are a cheap and easy fix. Your local auto parts store can even help you find the right blades for your car. The moment the weather turns is the moment it seems like half the neighborhood wakes up to a dead battery. 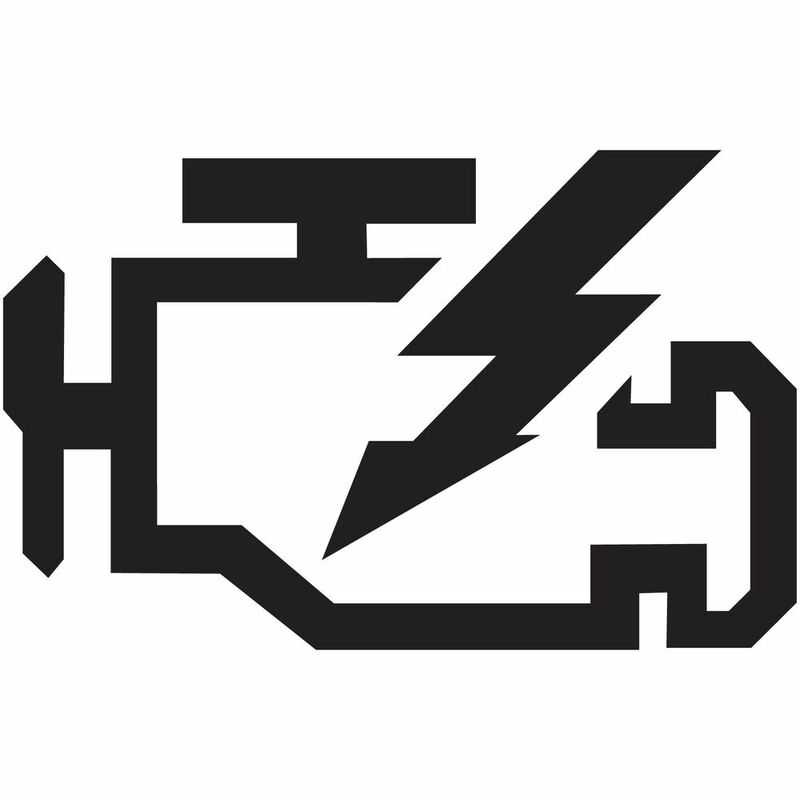 Rather than waiting for that unpleasant surprise, have your battery checked now so you can get it replaced before it fails if the charge is low. 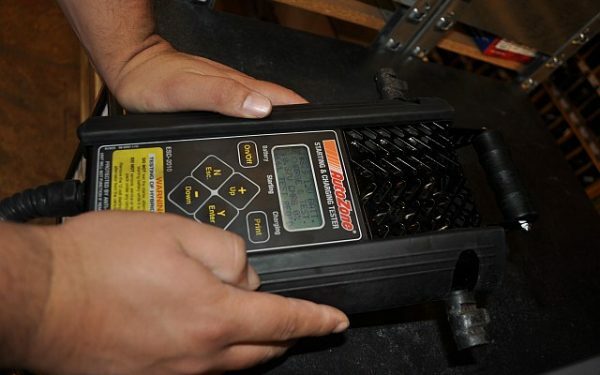 You can also check your battery with a voltmeter, an inexpensive tool you can buy at the auto parts store. You might think this is all about keeping your car nice and shiny, but it helps protect your car, too. A good detailing removes all the dirt and sand from summer adventures and cleans up any residue left on the paint. Detailing includes waxing, which provides a protective layer between your car’s finish and the sand and salt that will cover the roads in the winter months.